Boxe-Française Savate is an elegant kickboxing sport from France. 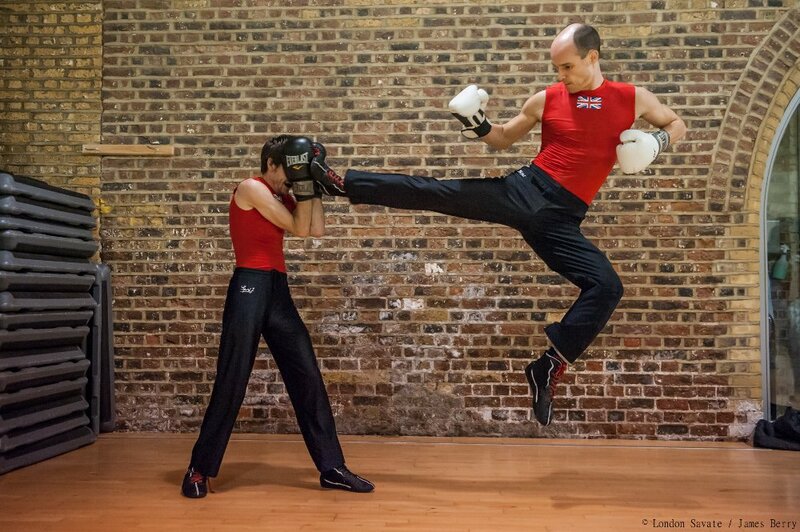 We have classes in Bermondsey SE1, central London. Everyone from beginner to World Champion trains together in this club. You won't get hit hard: this is technical kickboxing, using angles, precision, and movement to outwit your opponent. 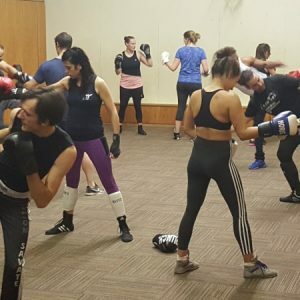 Savate training offers a great workout, strength improvements, and a fitness buzz. It is accurate, efficient, and elegant. It is great fun too. You'll meet loads of new friends: they'll be the ones watching your back if you step into the ring someday..
Beormund Centre, 177 Abbey Street, SE1 2AN. Corner of Abbey Street and Druid Street. Close to London Bridge or Bermondsey tube stations. Mon | Tue | Thu | 19h30. We offer a range of monthly and pay as you go class memberships. Start with the offers below.